Does school design have value beyond creating a place to educate children? 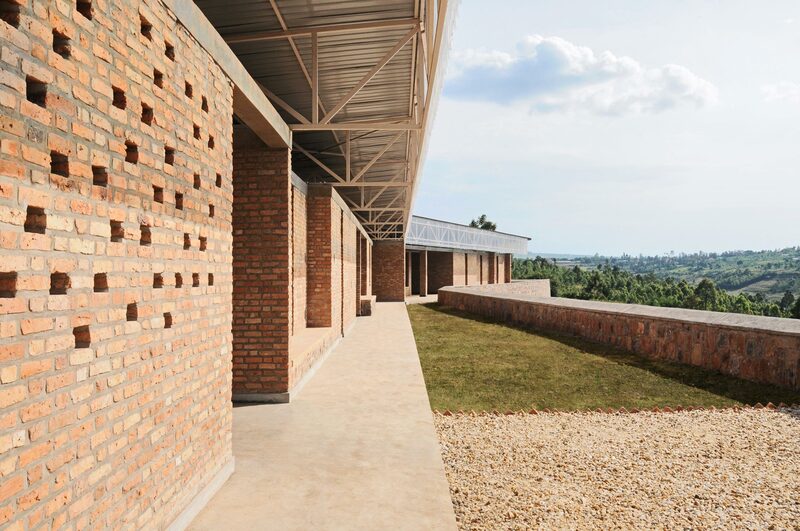 Kigali based Active Social Architecture (ASA) builds schools. Its designs contribute to the child’s growth and stimulation and the schools are conspicuously situated, providing symbolic value for the entire community. Does school design have value beyond creating a place to educate children? Can anyone repair everyday objects? 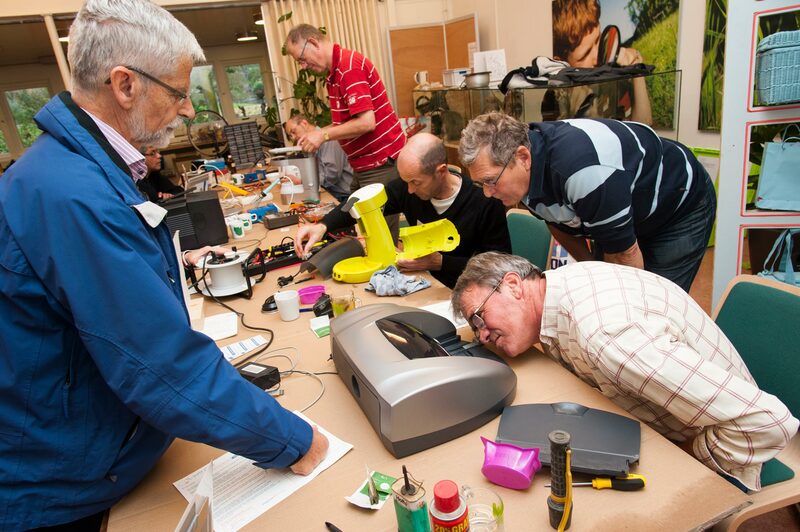 The Repair Café is both an organization and a global network of cafés that emphasize the repair of everyday objects in order to promote a culture of sustainability and reuse. Can anyone repair everyday objects? Can design challenge inequality? 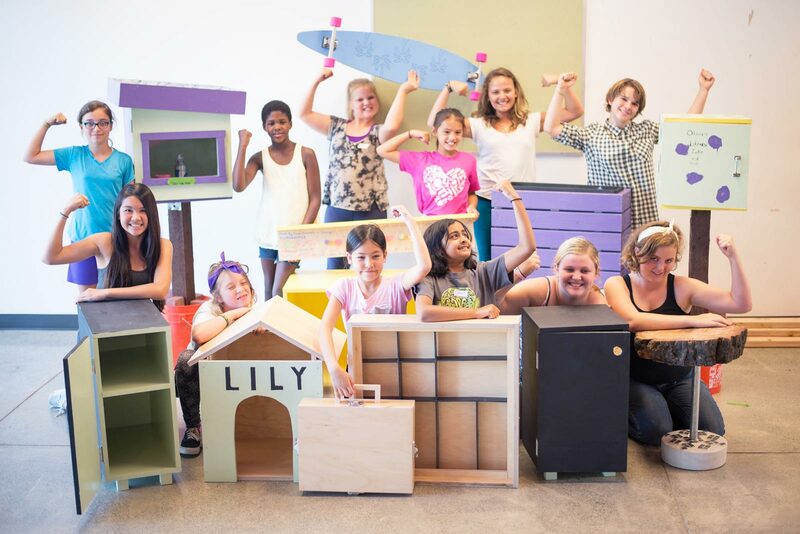 Project H Design is a Berkeley-based design education non-profit focused on developing leadership skills for youth through design-build courses. 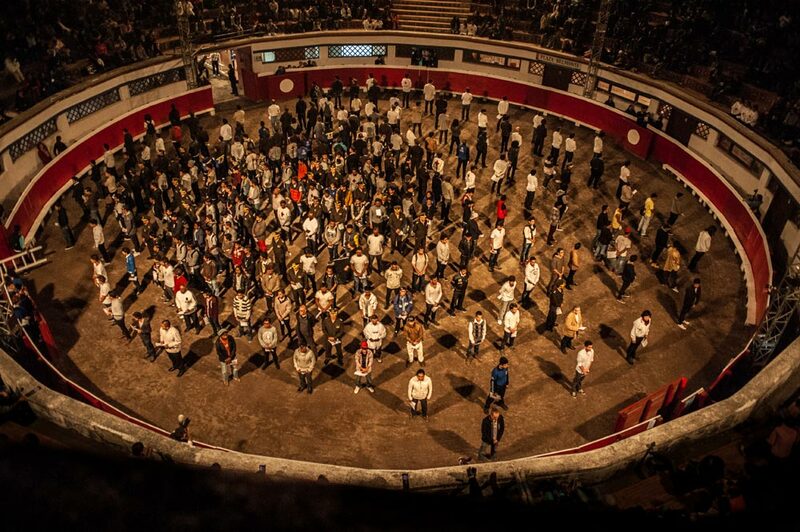 What is the role of art in engaging the public in social justice issues? American artist and activist Suzanne Lacy tackles gender violence, segregation and other social justice issues. Her work evokes discussion and debate and often engages audiences directly, outside of institutional structures. What is the role of art in engaging the public in social justice issues? Can excellent design be for everyone? 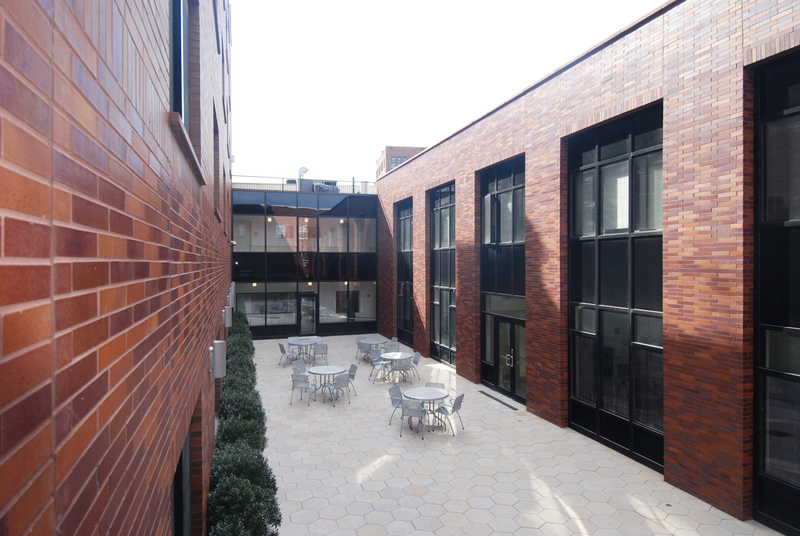 Jonathan Kirschenfeld Architect PC has designed numerous supportive housing projects in New York, each combining housing with social services intended to help residents transcend chronic homelessness. Can excellent design be for everyone? Social Design Insights podcast. Conversations with the leading voices of the social design movement. Short, inspiring films about social design pioneers around the globe. What are the most urgent questions in the social design movement? Launched in India in 2016, CDSF is a true collective of social design practices, architects and civic planners that work collaboratively with communities in need. Learn more about CSDF and our process of community driven social design here. Social Design Insights is a weekly podcast of conversations with leading designers who discuss innovative projects and practices that use design to address pressing social justice issues. Hosted by Eric Cesal, Produced by Baruch Zeichner. Listen to the latest episode of Social Design Insights here. We are saddened to learn of the passing of our dear friend, colleague and incredible humanitarian Mr. Jockin Arputham. Jockin dedicated his life to working with slum dwellers to build representative organizations into powerful partnerships with governments and international agencies for the betterment of urban living. Arputham was the president of the National Slum Dwellers Federation which he founded in the 70s and of Slum Dwellers International which is now a network of slum and shack dweller organizations and federations from over twenty countries across the world. The National Slum Dwellers Federation works closely with Mahila Milan, a collective of savings groups formed by homeless women and women living in slums across India, and with SPARC, a Mumbai-based NGO that was awarded the Curry Stone Design Prize for their instrumental work in supporting tens of thousands of the urban poor access housing and sanitation throughout India.